Relaxing stay with great sea veiws. Beautiful little house at Onetangi. Stunning views down to the beach and a lovely spot for relaxing. Lovely home with amazing views. We had a great time it’s a very peaceful spot. Walk to Onetangi beach and to all the great restaurants. Thanks! Great people to have. Efficient with payment and communication. 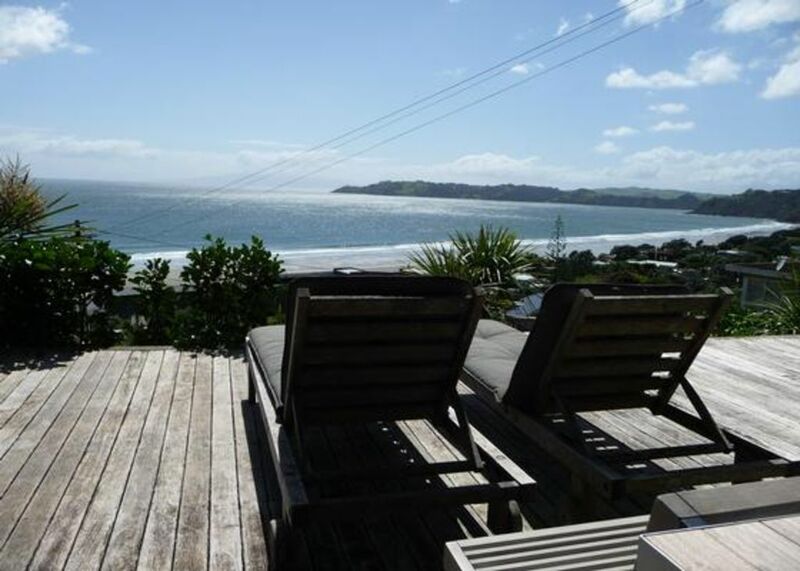 Great charm.Spectacular views.Waiheke at its best. Charming cottage overlooking Onetangi beach and views to Coromandel peninsula and barrier islands.All mod cons.Comfortable and characterful. Excellent location, warm, inviting, well appointed beach accommodation. Would definitely stay here again. Perfect location, great communication from the owner, everything you could possibly need is there. Clean, tidy, very well set up.